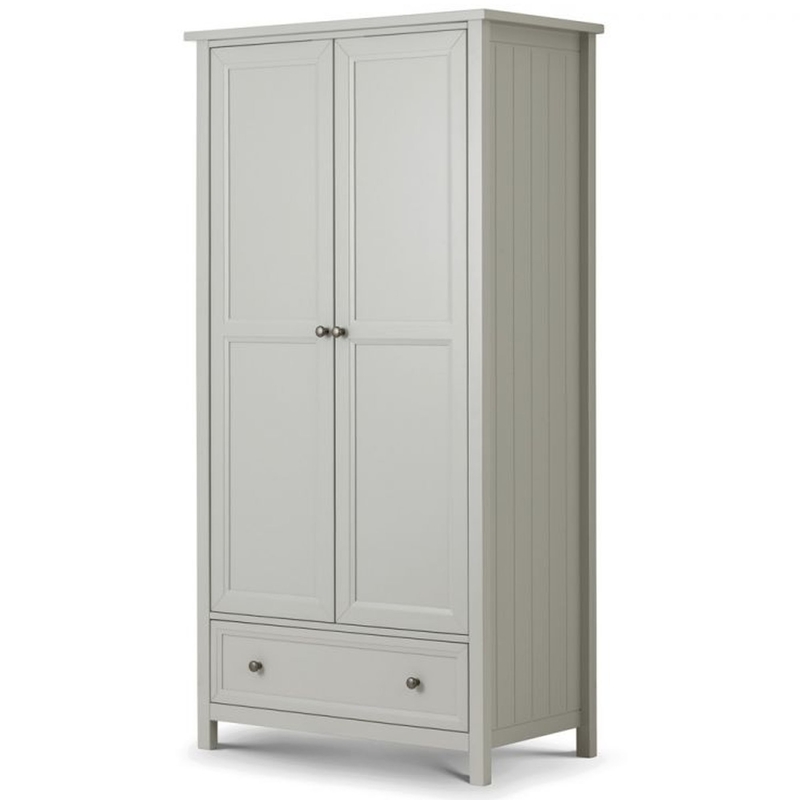 We are proud to introduce this fantastic Maine 2 Door Combination Wardrobe. It has a fantastic design which is very contemporary looking, this is complemented by its Dove Grey Lacquer finish. It would fit magnificently alongside the rest of the Maine collection.